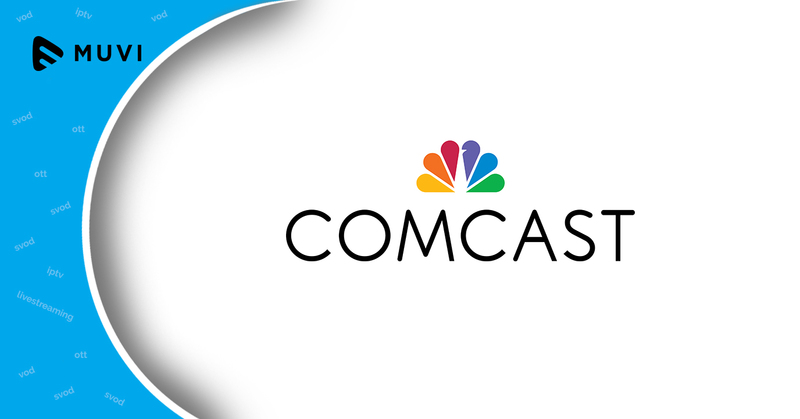 Comcast has released an upgraded version of Pandora on its X1 set-top box. 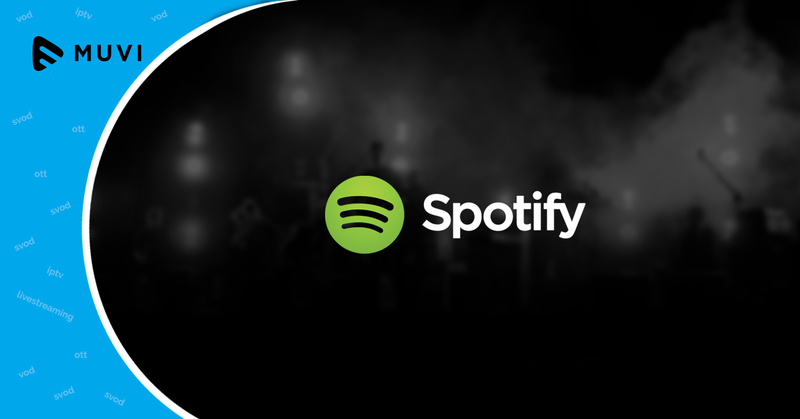 With this upgrade, the device will completely support the music streaming platform. The upgrade also includes access to Pandora’s premium on-demand service at $9.99 per month, its ad-free Radio Plus offering at $4.99 per month, and its ad-supported radio stations as well. Comcast has also done a tighter integration with X1’s search platform and the X1 voice remote. 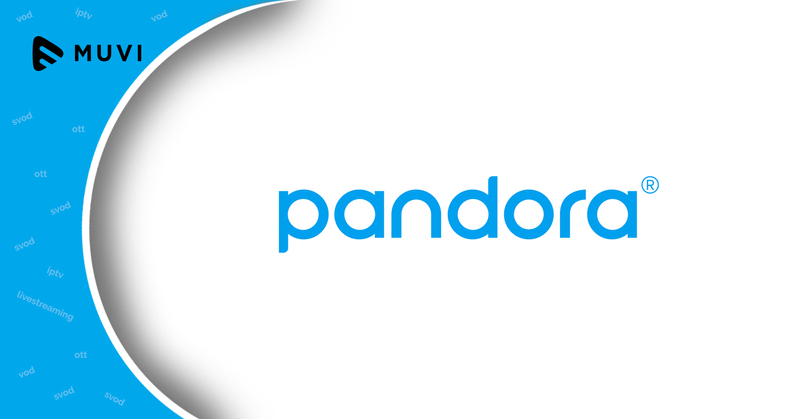 The integration of Pandora also sports a new look and provides immediate Pandora playback through a simplified sign-in capability.